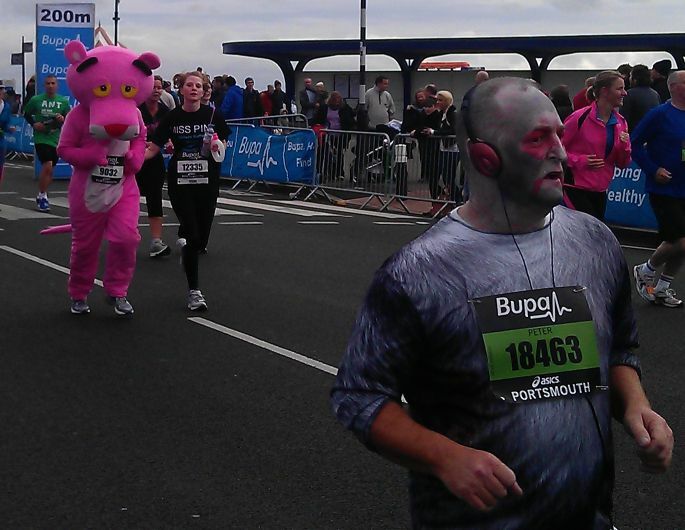 Admittedly I am few weeks late but I still wanted to write about this event that makes me proud to live in Portsmouth. 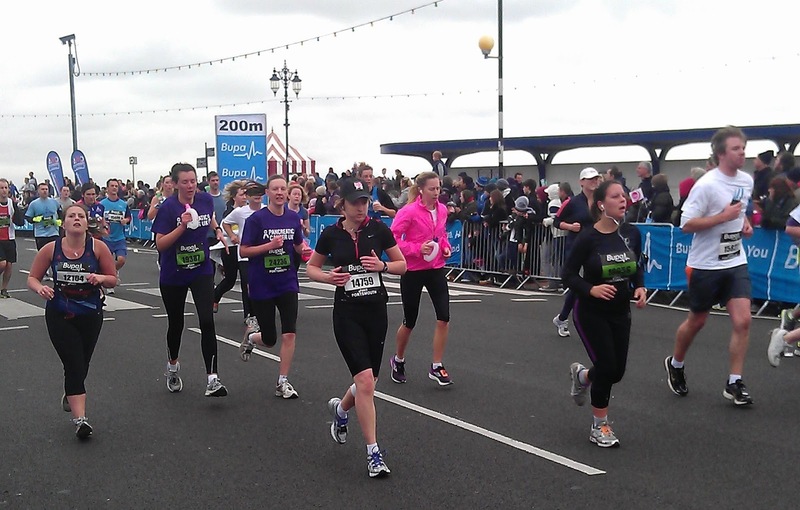 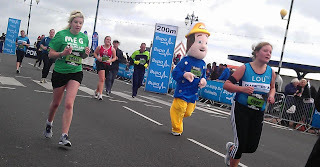 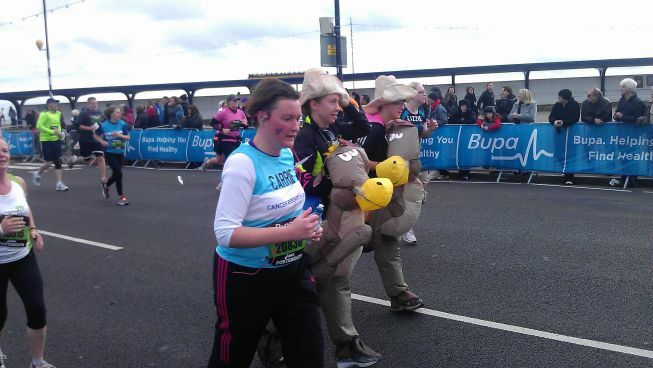 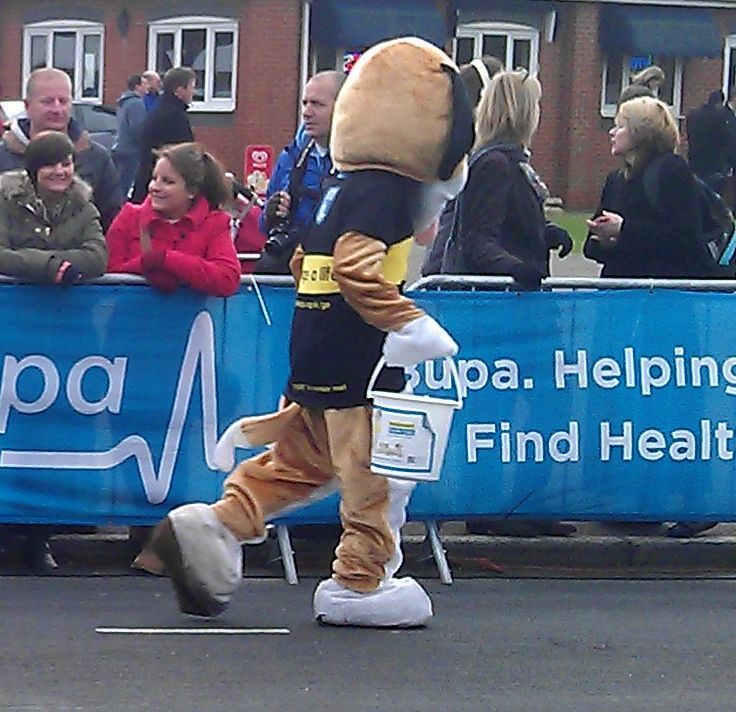 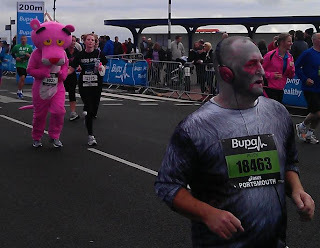 For those you who do not know this The BUPA Great South Run is an annual 10 miles road running race. Its route goes through Southsea and passes some of Portsmouths naval heritage, including HMS Victory and Mary Rose (historic ships) and Spinnaker Tower (www.visitportsmouth.co.uk). 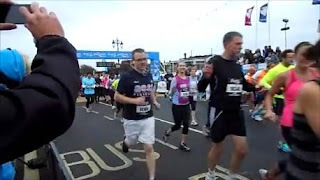 This race was on 28/10/12 and it has become one of Europe's most popular mass participation races over 10 miles and attracts some of the most successful runners as well as ordinary public (this year there were around 25000 runners). 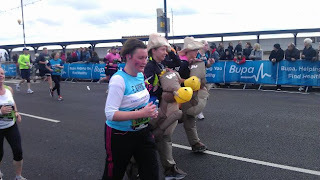 For me, the most exciting part of the race was supporting and cheering on all the amazing people who were running and fund raising for charities of their choice. 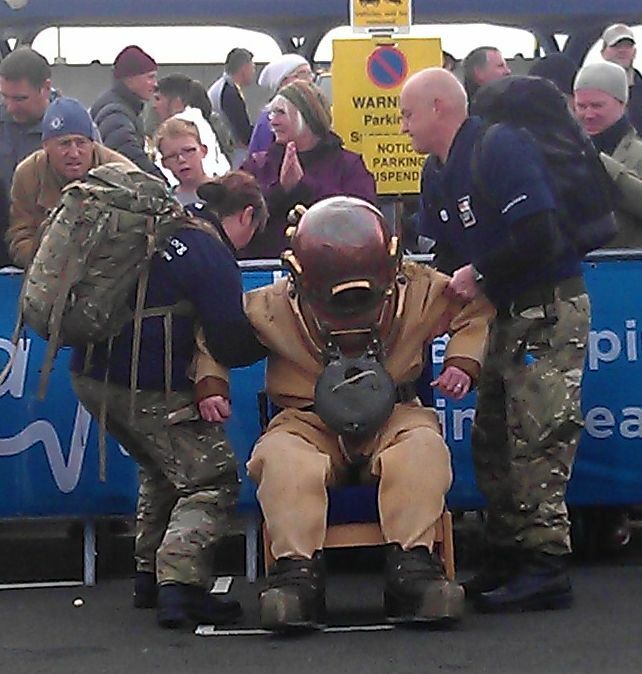 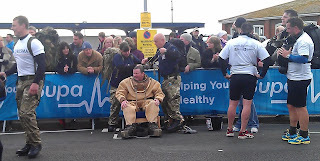 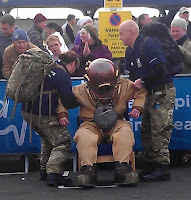 Including Ian Flemming who ran the 10mile distance over 3 days wearing a 200lbs diving suit running in support of blesma.org. One of those amazing people was my dear friend who did outstandingly well finishing the race in 1:49:20 and raising money for the children charity CLIC Sargent (www.clicsargent.org.uk).